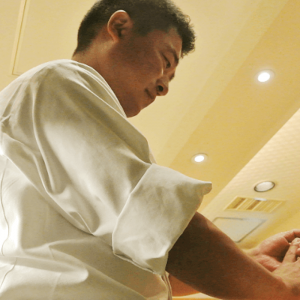 Yata is a laidback, standing-style sake bar. 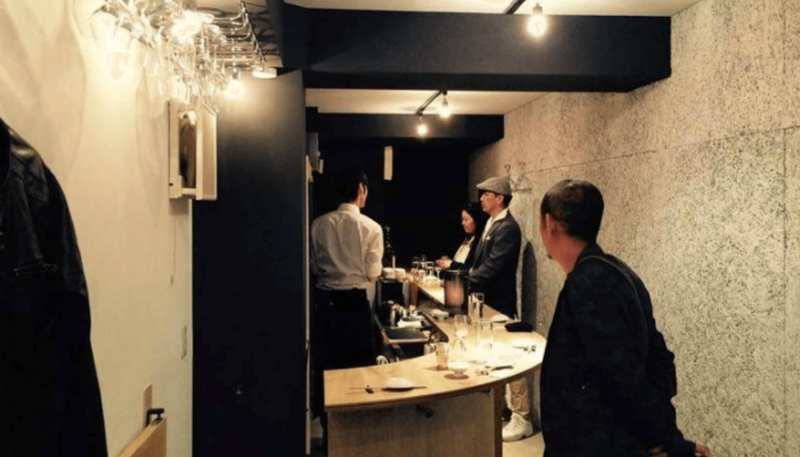 The perfect bar to try a glass of sake on the way home from sightseeing in Shibuya or Shinjuku and a great place for beginners to get into sake. 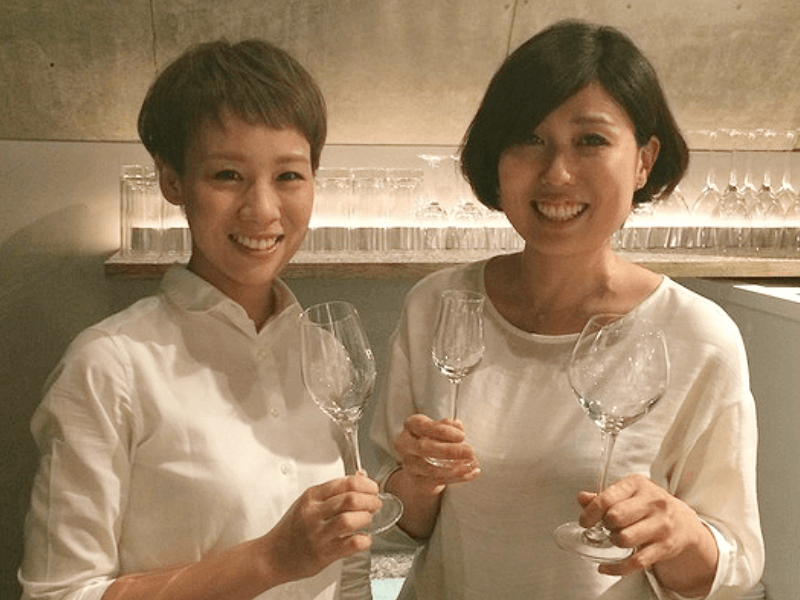 With 2 stores in Nagoya, 3 in Tokyo (Shinjuku, Kanda, and Shibuya), and one planned in Sapporo, SAKETIMES would like to introduce you to Junmai specialty bar, Yata. 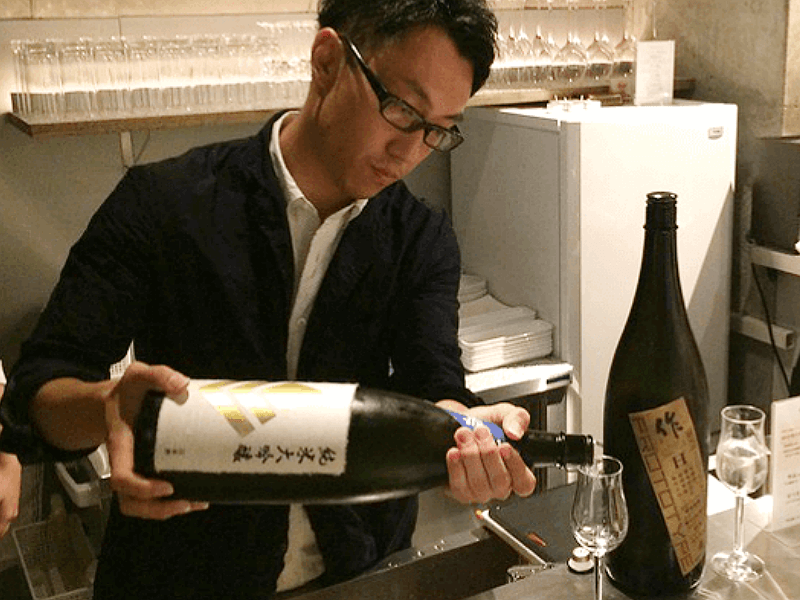 A bar with a tasting course with over 30 different kinds of Junmai sake where—with a bit of help from the staff—anyone can find their new favorite sake. 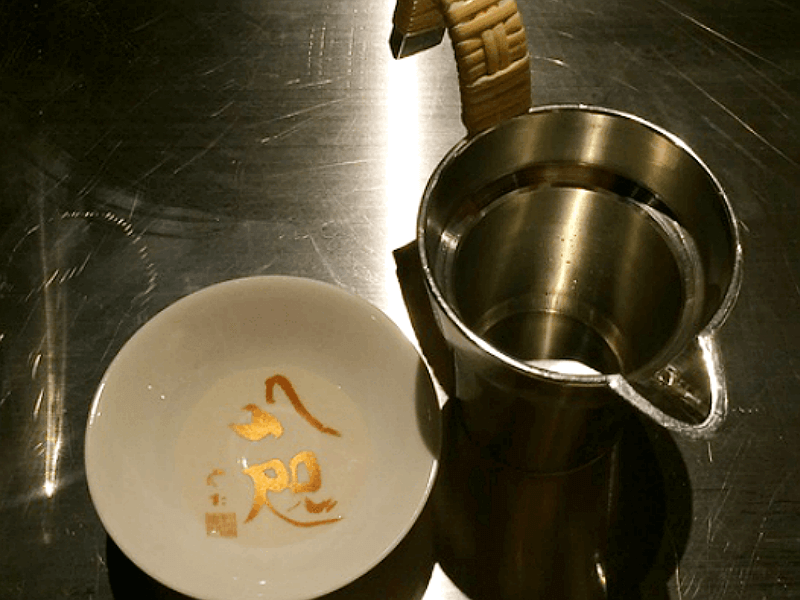 Yata is a bar with a lot of features to love: the standing style; an exclusive focus on Junmai sake; the tasting course; guidance to the perfect drink by the friendly staff; easy to understand prices and billing; and a stylishly designed interior. SAKETIMES spoke to Yamamoto Masamori, Representative Director of Yata’s managing company, Magnetic Field, about the concept. This idea is also shown through the name of the shop, Yata. Yamamoto played soccer all his life and decided to use the Yatagarasu, a mystical three-legged crow and the symbol of the Japanese Football league as the namesake of the bar. There is another, deeper meaning to the Yatagarasu symbol: in Japanese Mythology, the Yatagarasu served as a navigator for the first Emperor of Japan, Jimmu, on his journey from Kumano to Yamato. In this way, Yata strives to be a guide to the customer in both name and service. 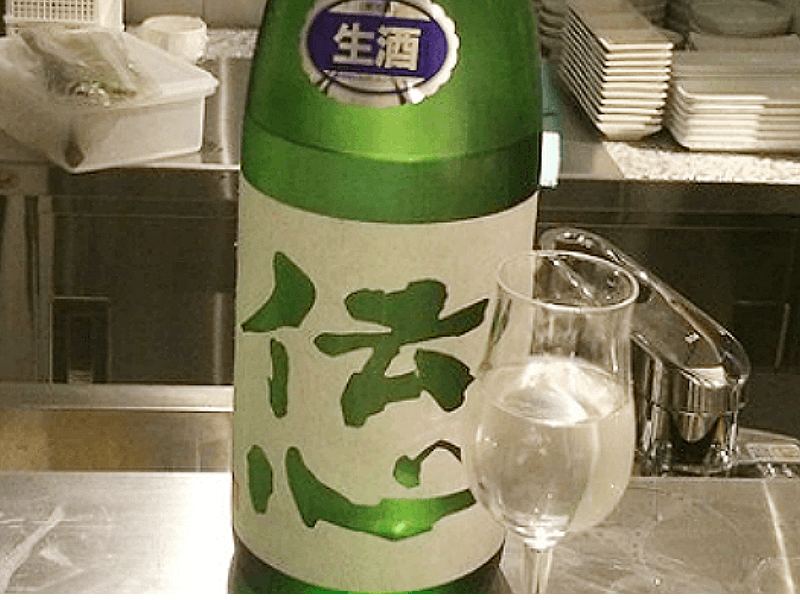 For sake newbies, it seems Junmai sake is really the way to go. 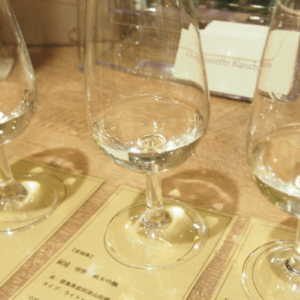 In the tasting course one can enjoy the subtle differences between different temperatures of the same brand of sake. And since individual glasses and side dishes are all 500 yen each it’s easy to know how much you’ll be paying. Staff are trained to be pros at helping those new to sake to find a good match for them without drowning them professional jargon. While conversing with the staff, you’ll receive informed recommendations from the 30-40 different varieties of sake available, so even first timers can relax and enjoy themselves. Here we ordered a plate of 3 side dishes. 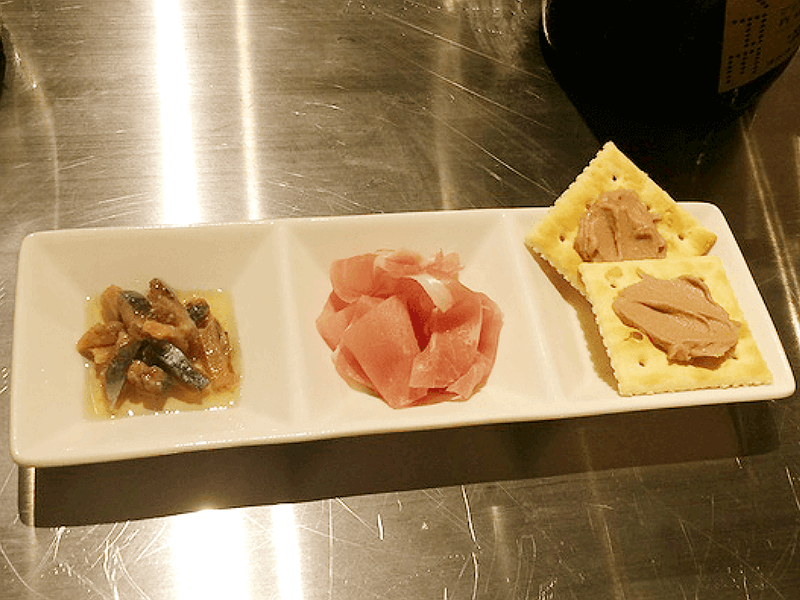 From left to right: Sanma anchovy, dry cured ham, and liver paste on crackers. To go along with these side dishes we ordered chilled sake and received this glass of Denshin sake. 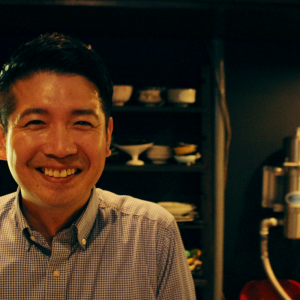 Everyone can be nervous going to their first sake bar, but thanks to the staff and the great sake, there’s no doubt you’ll leave Yata feeling warm and fuzzy inside.